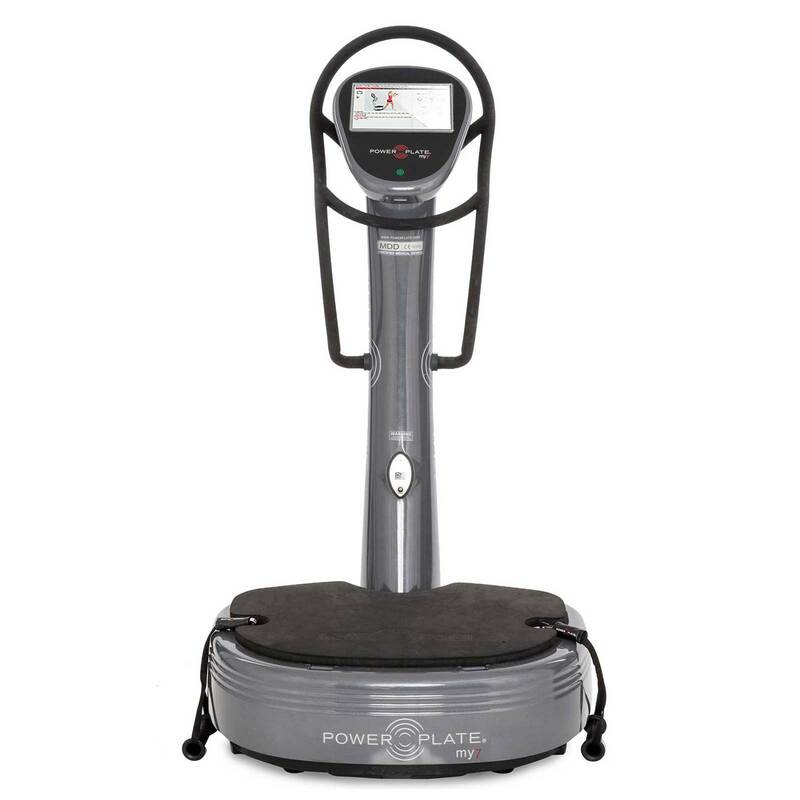 Our personal model is designed to help you increase muscle strength, power and physical performance. 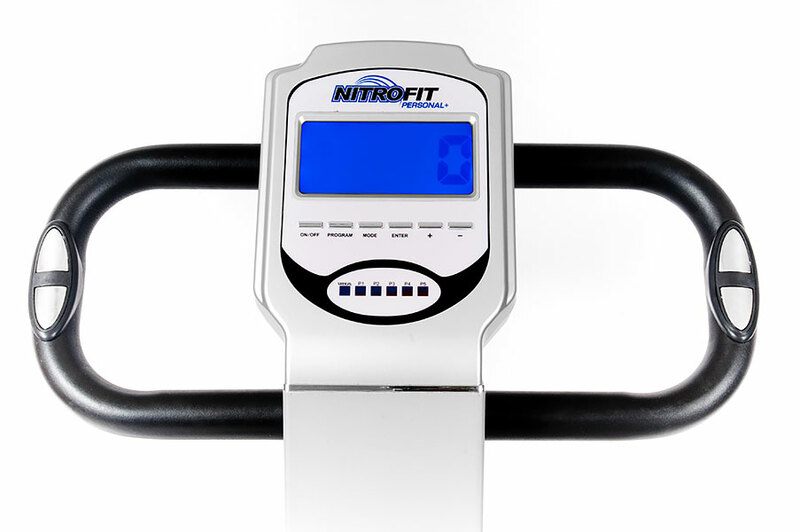 When properly used, the Nitro Fit delivers a mechanical stimulus that can gently exercise the entire body. 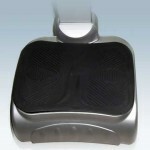 Slight adjustments in frequency, position and time will affect the intensity of your workout or rehabilitation session. 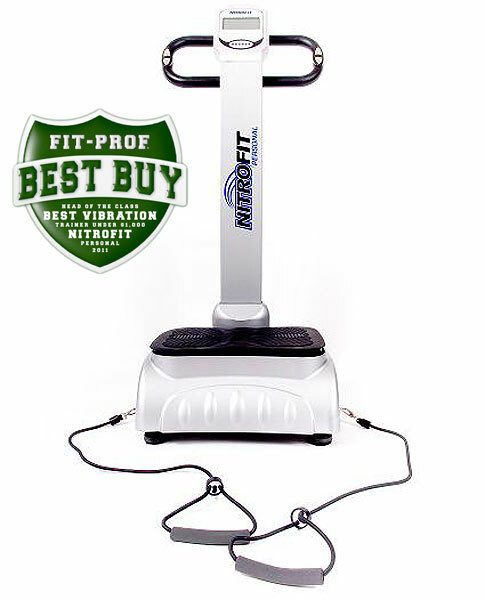 Feel the difference as you exercise on one of the most valuable vibration trainers, the Nitro Fit Personal Whole Body Vibration Machine. 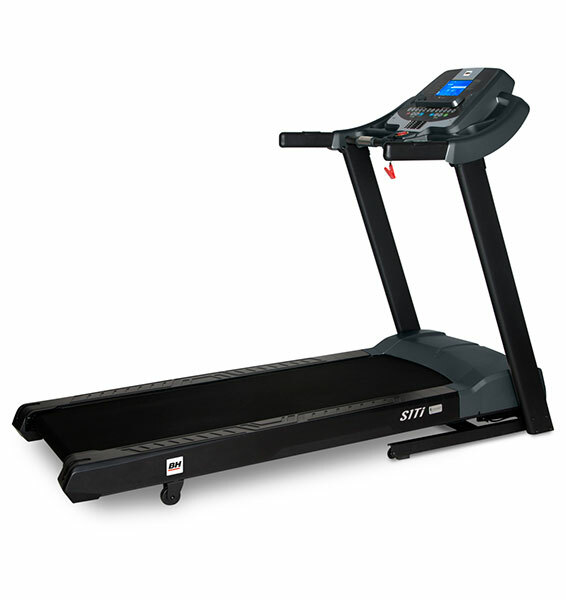 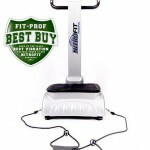 NitroFit Personal offers a simple and effective workout in the comfort of your home or office. 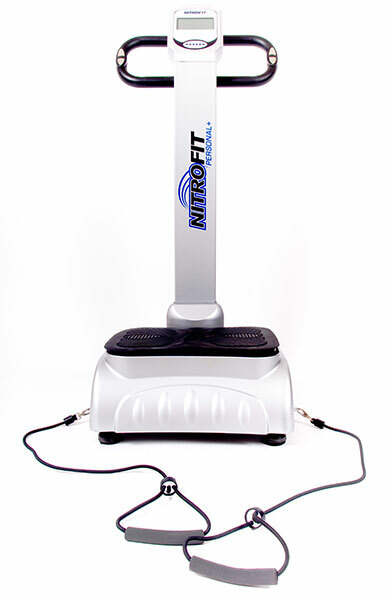 Exercising your bones and muscles makes them stronger and burns calories.NitroFit’s rapidly moving platform does much of the work for you because by forcing your muscles to exercise. 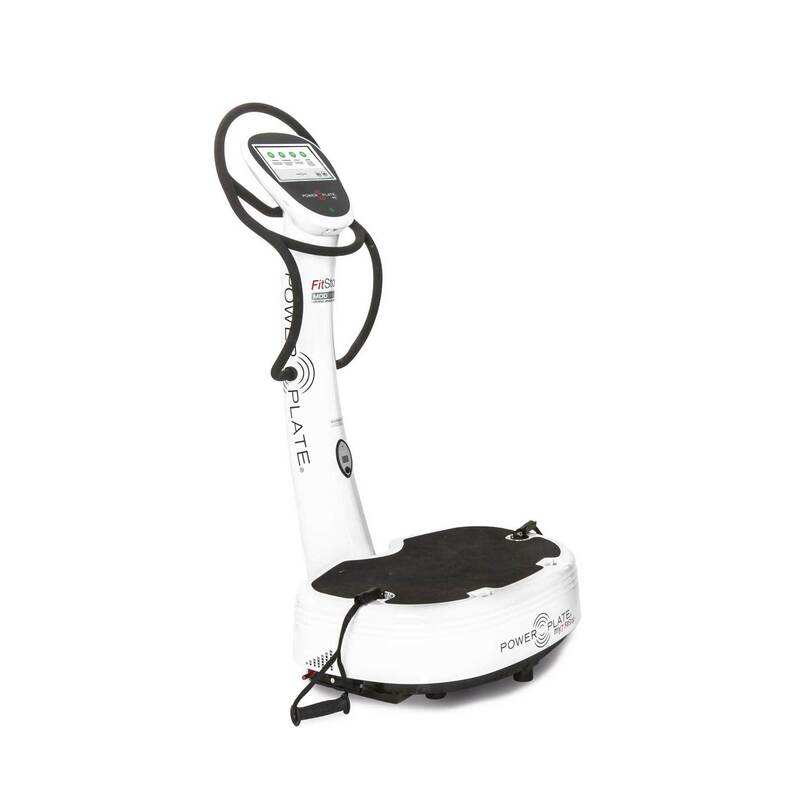 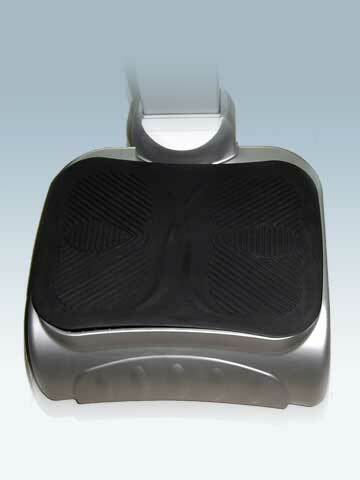 Simply standing on the vibration platform will help to strengthen leg and core muscles. 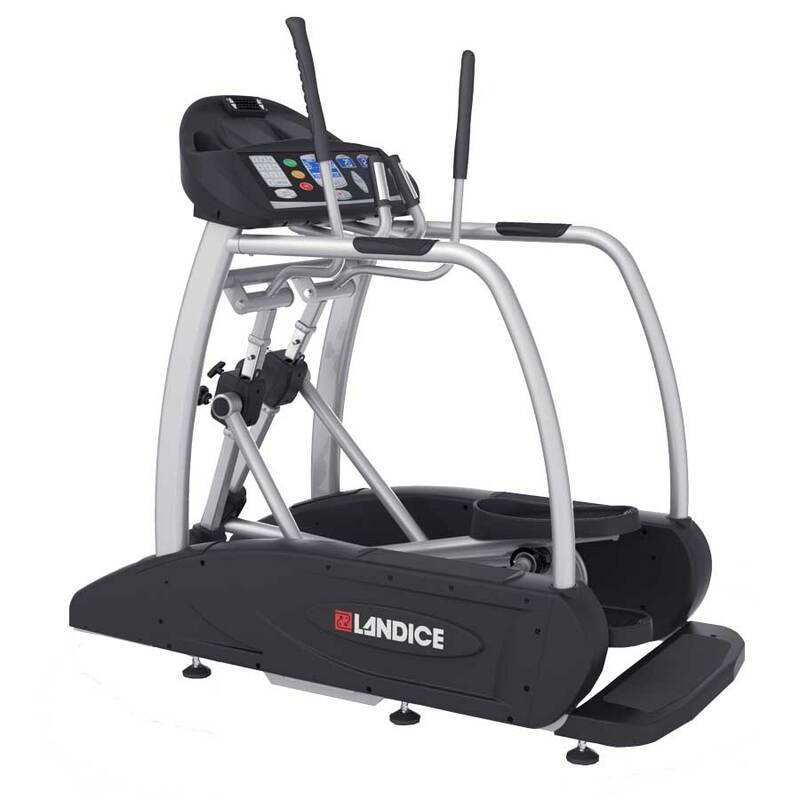 Full body workouts consisting of lunges, dips, squats, and push ups can be completed in as little as 10-15 minutes. 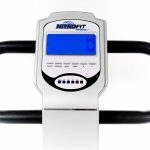 The NitroFit Personal’s 30 adjustable speeds, programmable timers, 5 built in exercise programs, pulse/body fat reading programs and adjustable resistance bands make it a best buy.